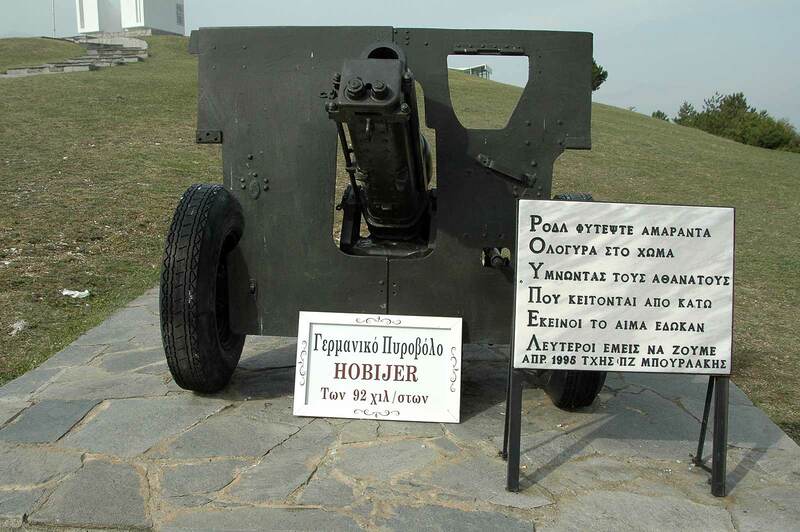 Fort Roupel is a fortress at the northern border of Central Macedonia in Greece, built in 1924. 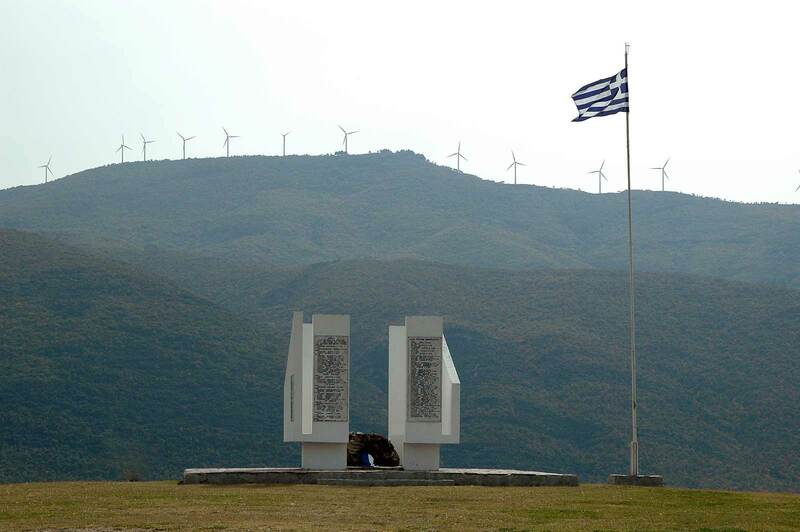 It became part of the fortifications during the 2nd World War and became famous for its defense during the German invasion in Greece in April 1941. 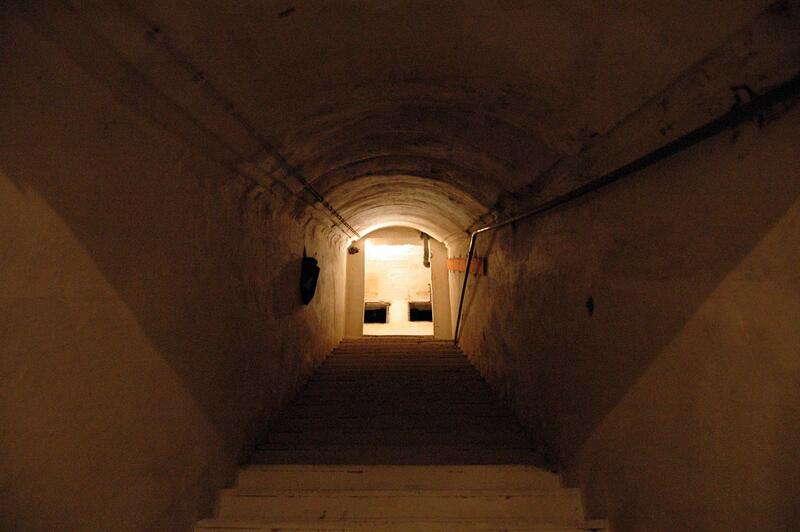 For 3 entire days the fort held out the German attack and was only abandoned by its men after the surrender of the Greek army in the city of Thessaloniki. 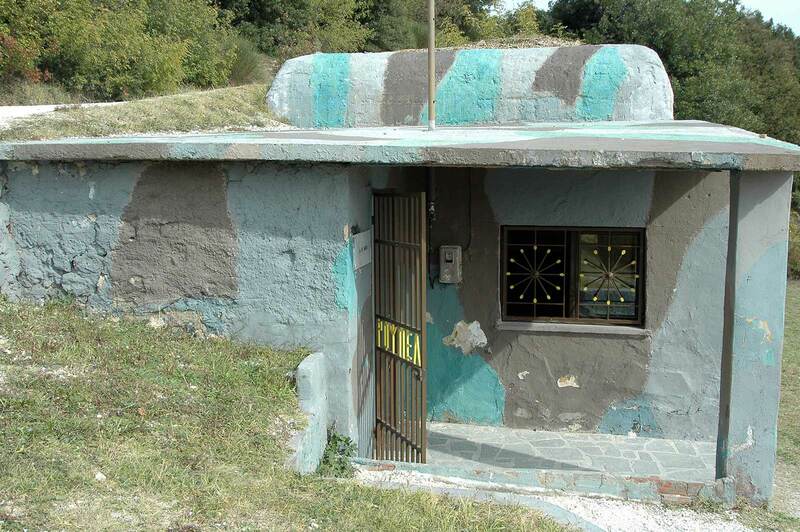 The fortress was initially built to create a strong line of defense between Greece and Bulgaria. 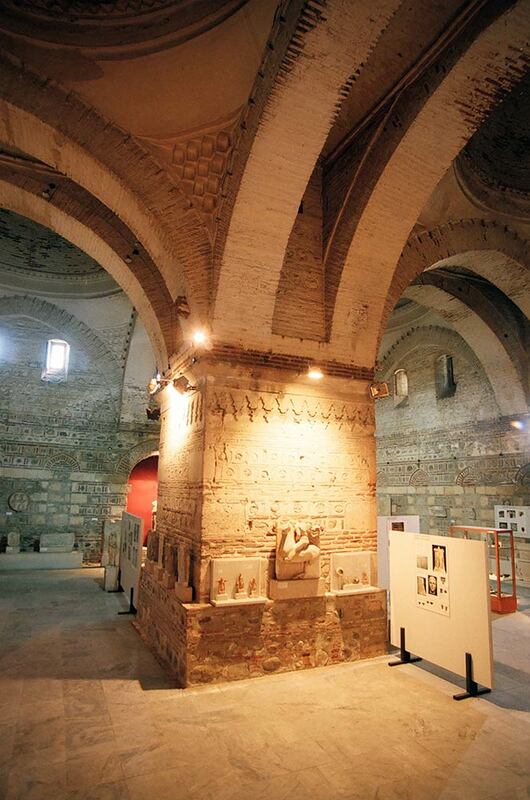 The Roupel fortifications are within a short driving distance from the city of Serres and the Greek-Bulgarian borders. 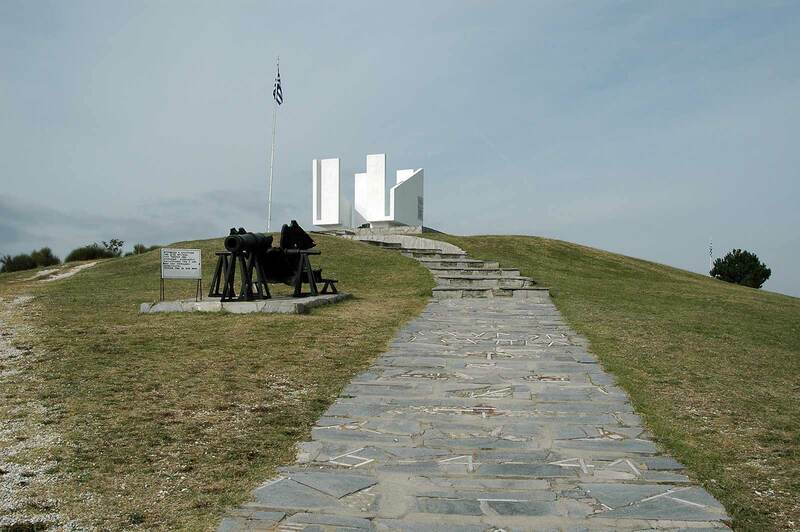 Today one of the fortification’s galleries is open to visitors as a small museum and the pavilion, the observatory as well as a memorial to all fallen soldiers. Visitors have the opportunity to feel the moments of the battle by walking through the wards and the side aisles of the fortress while watching relevant photos and equipment of that era. The Archaeological Museum of Serres has been housed since 1970 in a listed monument, the “Bezesteni”, a closed and covered 15th century market lying in the center of the city of Serres. It is one of only a very few such buildings remaining in Greece. 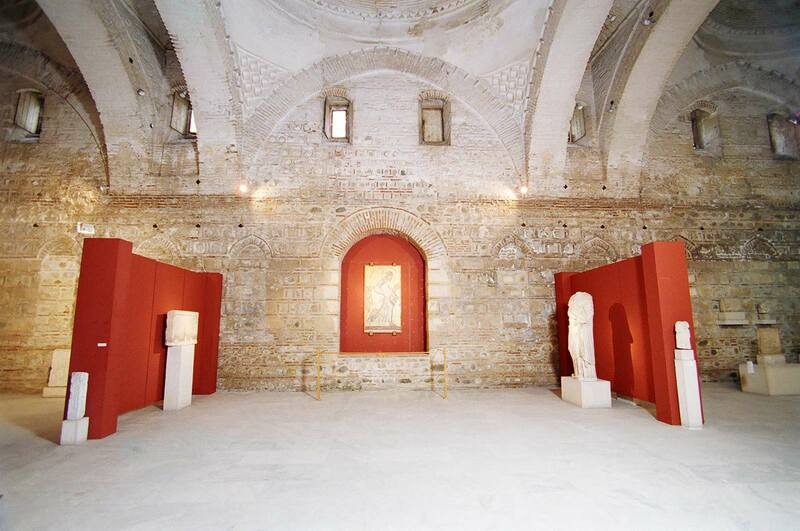 Following conservation and reconstruction works on the building an attractive exhibition space was created. It functions as a diachronic museum with modules presenting representative exhibits from Prehistoric, Archaic, Classical , Hellenistic, Roman and Byzantine periods. Some examples of the exhibits include vases, figurines, jewelry and stone tools dating from Late Neolithic period from the fully excavated site of “Promachonas” near the Greek-Bulgarian border. There are important sites throughout the region of Serres that developed in the Strymon River valley which was always a source of life for the region’s inhabitants since it facilitated cultural and commercial exchange from the Aegean to the Thracian inland region and the Balkans .Noteworthy ancient cities and a great many finds are presented in the Museum in the wake of modern excavations. The finds from Amphipolis are exhibited in its local museum with the exception of 2 large marble tomb doors, part of a funerary couch from a Macedonian tomb as well as other items. A separate and important exhibition module is formed by the marble funerary stelai from prefecture’s Roman cemeteries as well as decrees, votive stelai and reliefs. 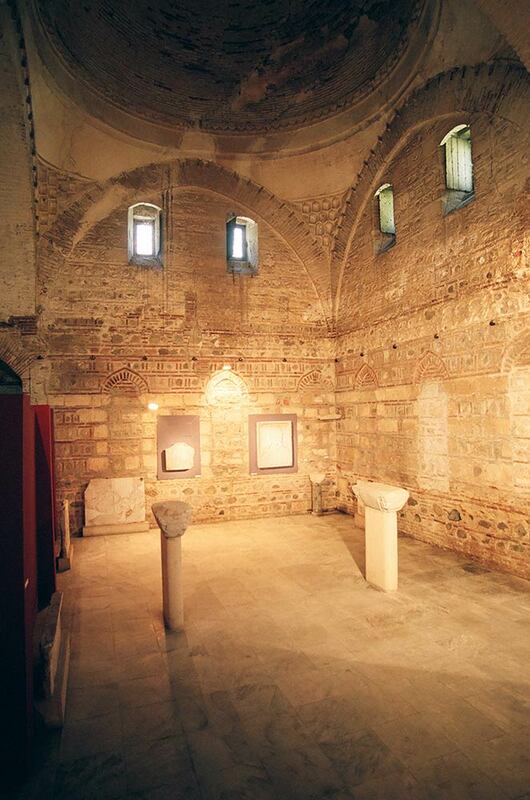 Life continued during the Byzantine period. The unique marble relief icons of Christ Euergetes and the Virgin as well as the wall mosaic of the Apostle Andreas from the Metropolitan church of Agoi Theodoroi in Serres.